OPEN HOUSE - 8140 State Route 56 Mechanicsburg, OH 43044! 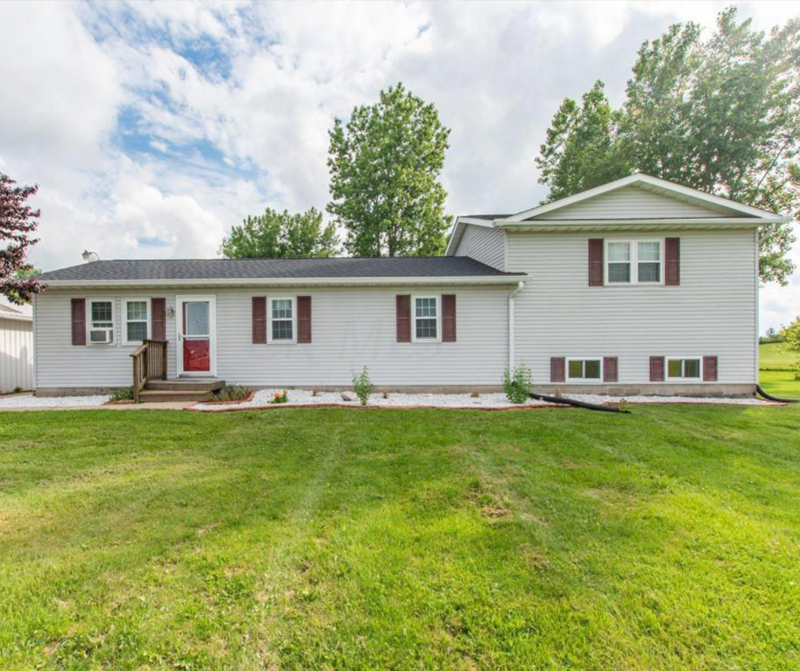 OPEN HOUSE – 8140 State Route 56 Mechanicsburg, OH 43044! Updates Galore! Huge 480 sq ft master suite with walk-in closet with large bathroom with tile floor, corner glass shower, marble countertops and modern vessel sink. Finished basement with wainscot and walk out laundry room. New double Simonton double panel vinyl windows with decorative grids replaced in 2014-2016 with warranty, warrantied dimensional 30 year shingle roof in 2017, interior doors & trim, exterior doors, storm doors, flooring, fixtures and all appliances installed in 2012 (minus hot water tank). Two nice sized bedrooms on the main level with one with private entry to the bathroom, as well as an office/dining room off of the living room. TONS of storage. Matching 10×20 Beachy Barn building installed in 2016, new insulation for a low heating bill. Click here to see more! Open House – Saturday 7/7/2018 from 2-4 P.M.